The July 1915 conquest of German Southwest Africa was a marked triumph for the British campaign in Africa. The Southwest Africa campaign was the only World War I campaign planned, executed, and successfully completed by a British Dominion. German Southwest Africa (now Namibia) was a large territory, which was six times the size of England and was Germany’s second largest colony. The origin of the South African campaign against the German territory is rooted in the aftermath of the outbreak of World War I. Upon the outbreak of the war, South African prime minister Louis Botha telegraphed London and told the London authorities that the imperial troops could be released and the South African Defense Force would guard the Dominion. After conveying the Crown’s thanks, Botha was told that “if his troops could seize such parts of German Southwest Africa as would give them command of Swakopmund, Lüderitzbucht, and the wireless stations there or in the interior, it would be a great and urgent imperial service.” The South Africans were able to muster a 50,000-strong force and landed a force at Lüderitzbucht in September of 1914. In opposition to the South African force, the Germans were able to put less than 3,000 Schutztruppe in the field and call upon roughly 7,000 male settlers to bolster their numbers. German colonial officials were unprepared for war and the German government held to the maxim that the colonies must be defended in the North Sea. 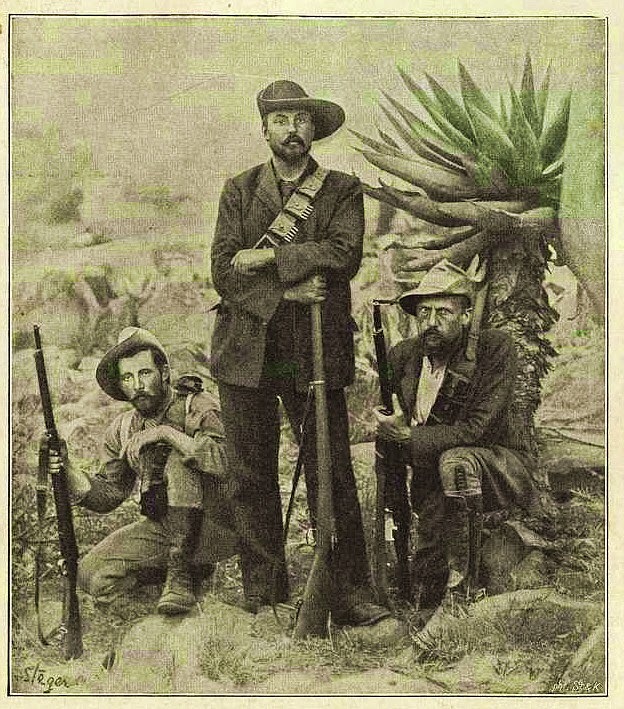 The Germans counted on the Boers rising up to aid their efforts and stockpiled weapons in the case of such an uprising. An uprising occurred in October 1914 and the Southwest Africa campaign came to an abrupt halt. After putting down the Boer uprising, Botha telegraphed London that he would resume campaigning on 28 November 1914. Botha assembled his troops, which included South Africans, Rhodesians, and an armored car regiment, at Swakopmund and began to move inward across the Namib Desert. During this campaign, the South Africans encountered German land mines and poisoned wells. In mid-April Botha’s northern force marched inland against stiff German resistance and Jan Smuts’s southern force began to advance. This was the beginning of the final advance of the South African forces against the remaining German forces. On 5 May 1915, Botha captured the rail center of Karibib and later captured the colonial capital of Windhoek without a fight. After the capture of Windhoek, Botha met with German officials to discuss terms and stated his terms as unconditional surrender. The South Africans pressed on, liberating prisoner of war camps, and closing in on German forces. The German forces were in a hopeless position, outnumbered in a desolate area, and with no chance of resupply. On 9 July 1915, the German forces surrendered. The campaign was completed efficiently with minimal loss of life. The South African forces lost 113 killed to the Germans' 1,331. 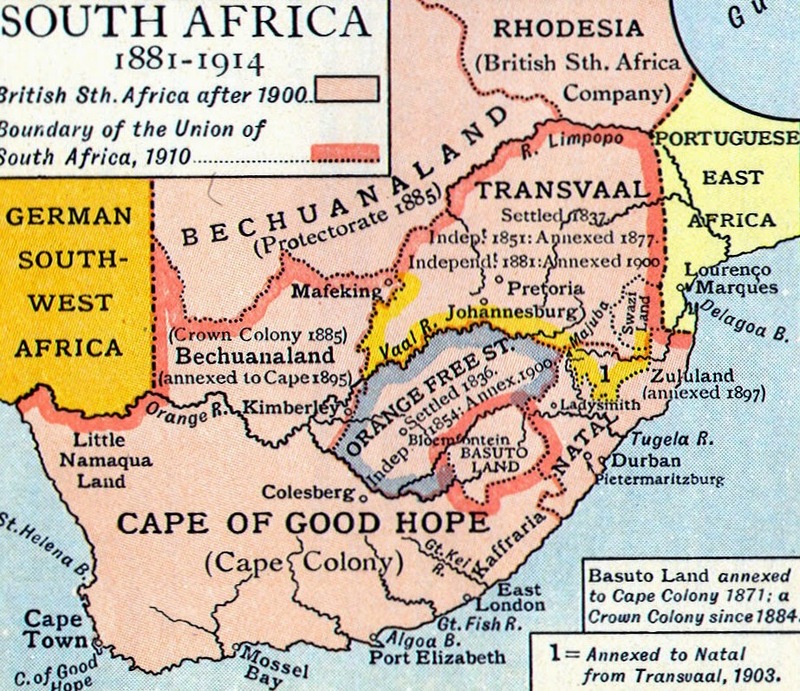 Botha defeated both the German forces and the Boer uprising, while at the same time securing South Africa’s borders and increasing the security of England’s ocean line to the east. The campaign provided a great service in securing imperial communications and gaining control of one of Germany’s larger colonies. The campaign was a quick British victory and resulted in one of the first of many conquests of German colonies by Allied forces. Due to South African law, the existing army couldn’t serve outside of South Africa, except in defense of its borders, as was the case in German Southwest Africa, where Germans even crossed into South African territory. South African forces did serve elsewhere, even on the Western Front.To get around the legal prohibition a voluntary scheme was devised, following the example of the British ‘Imperial Service’ of the 2nd South African war (1899-1902). Members of South African military units were encouraged to join a new ‘South African Overseas Expeditionary Force’, which was technically a British formation. The 1st SA Brigade was one such unit. German Samoa was captured on August 29th,1914 by the 1/5th Wellington Rifles of the New Zealand Expeditionary Force. This was not a campaign, however. One does not hear much about this campaign; most histories on German East Africa. The Pacific campaigns of the Allies totally glossed over.